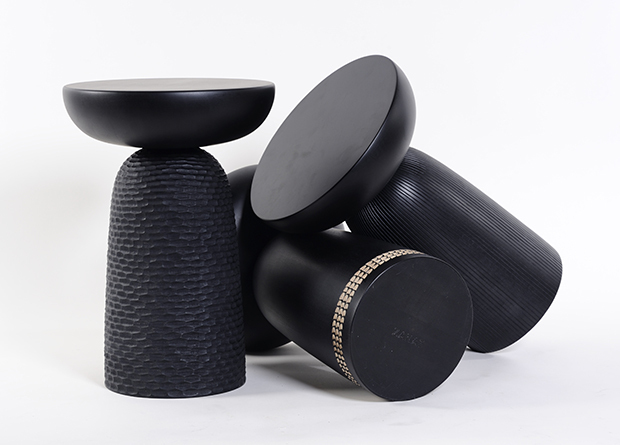 Nera Stools are entirely made in solid wood and are characterized by simple and sculptural beauty. 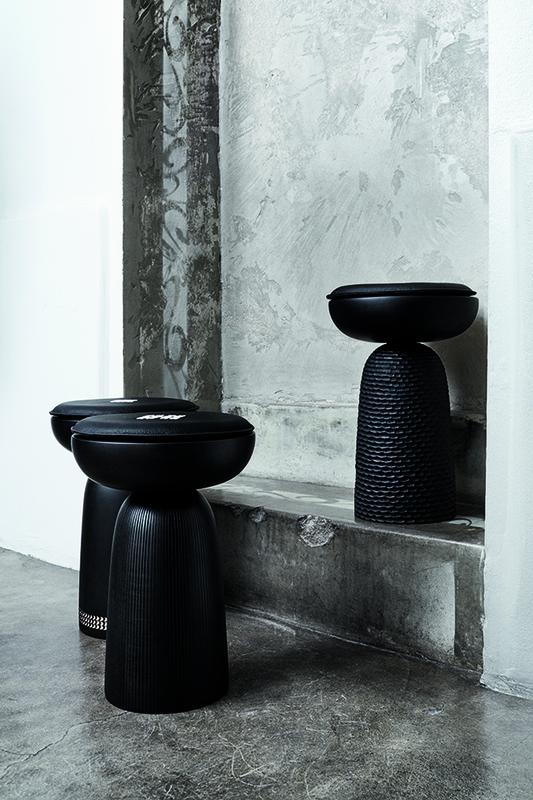 They come with several different hand-carved patterns which enhance the stool’s tactility and each carving pattern gives a distinct character to the stool. 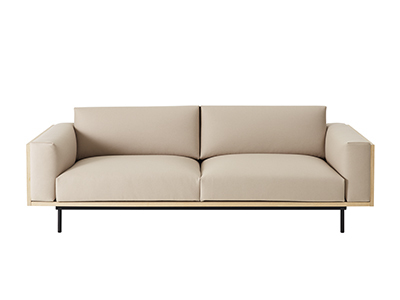 They are perfect for seating in a lounge setting, but can also be used as side tables or be added as extra seats at a dining table. 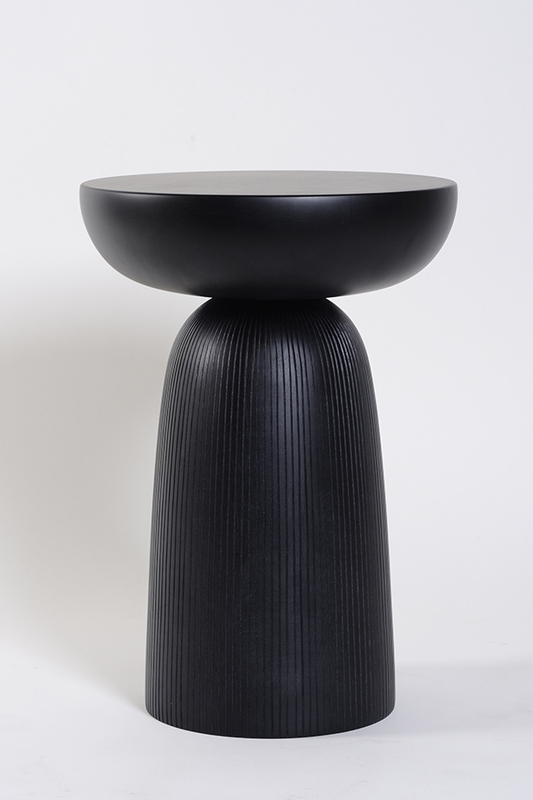 The stools come in black-stained maple and ash, or oil-finished European walnut. 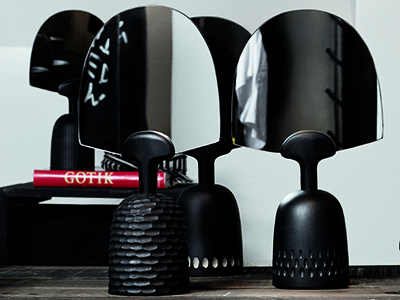 For the exhibition Beyond Black at JUS during the Stockholm Furniture Fair 2017, Monica Förster Design Studio designed a special edition of these Nera stools in black, with Sami-inspired embroidery on cushions. 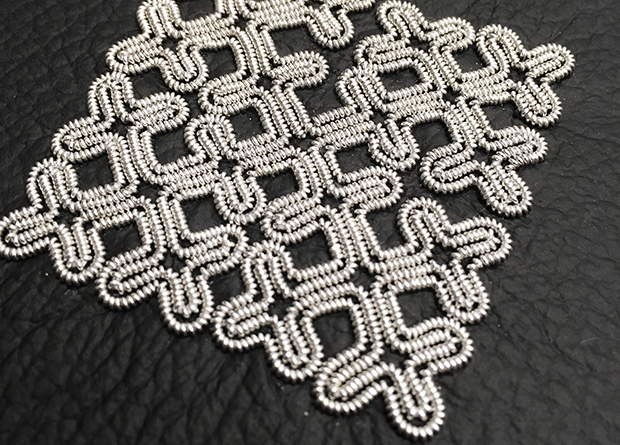 This embroidery has a reflective almost glowing surface which creates a contemporary expression to the project.